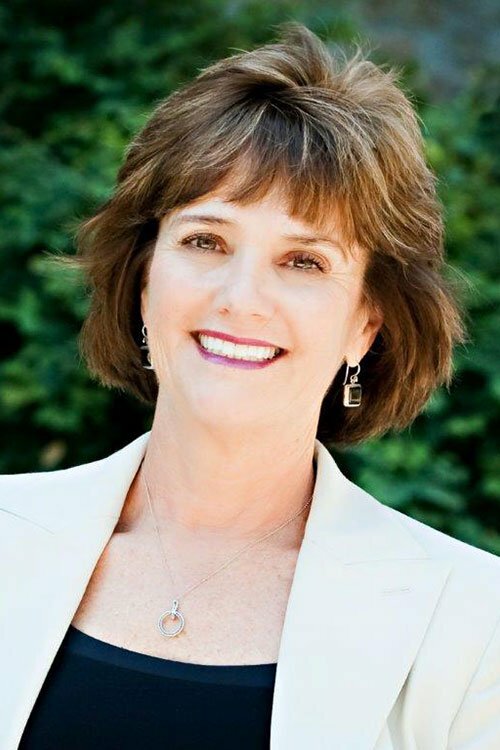 In 2014 Kate left her position as Regional Vice President to accept the role of Managing Broker-Greenbrae; and it is now the largest real estate office in Marin. Her focus is exclusively on the needs of our clients and agents. Leveraging 20 years of experience in selling Marin County real estate, she gives us critical perspective when things get tricky. She’s been there. She’s done that. And she knows how to solve it for everyone’s benefit.